Telecommunications System Design, Specification Preparation, Writing a Request for Quotation (RFQ) or Request For Proposal (RFP) and Managing the project until the client is totally satisfied. Help the client do it right the first time. No surprises! CSD telecommunications specialists design systems to enhance the business operation. The first contact with any company is that first CSD design systems keeping in mind that the technology must fit the client’s style of business. CSD does not use a one size fits all approach to system design. CSD draws diagrams in Visio so that the client can visualize exactly how the various functions could work for the business. CSD is known in the industry for its comprehensive Request for Quotations (RFQ’s) and more detailed Requests for Proposals (RFP) writing. CSD management consultants are experts with Voice over Internet Protocol (VOIP) systems. CSD has become extremely knowledgeable with the hosted solution or cloud offering. CSD knows how to manage the vendor community. If a client wanted to deal directly with the vendors they would never retain the services of a management consulting firm such as CSD. CSD has success in keeping the vendors in a position of dealing directly with CSD personnel. This way all vendors have a fair and equitable chance to earn the business. Since 1976 CSD has been able to request and obtain the best pricing for our clients for systems, maintenance support and additional system components pricing. 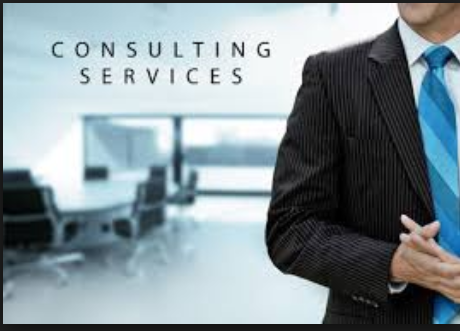 CSD, as a seasoned management consulting firm respects the vendors and has been very successful in negotiating terms and conditions that are favorable to both the client and vendor. Microsoft project- never start a project without a written project plan. Decide Right for vendor and system analysis and selection. Last but not least: It is the client’s money and the client are always in charge and has the final say in all matters. CSD is proactive in the implementation stage of the telecommunications system. We are intimately involved from the fist implementation meeting, the weekly status reports & meetings, the user training, the cutover and finally the testing and acceptance period. We are directly involved as the client’s advocate until the project is complete.